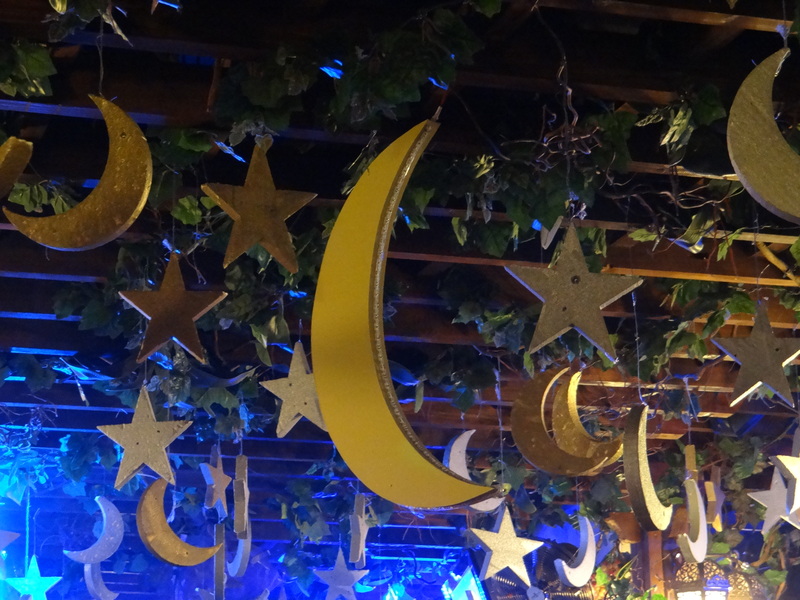 It’s that time of year again – this will be my eighth Ramadan in Dubai so I wanted to write more than a simple set of do’s and don’t’s (ExpatEcho has a great list here). I love Arabic culture, although as such a cosmopolitan city, it’s actually not something that we’re always widely exposed to here in Dubai. I therefore choose to see the Holy Month as a fab opportunity to experience culture and traditional Arabian hospitality, rather than an inconvenience to my regular lifestyle. 1. The food – don’t even get me started on the amazing array of iftar and suhoor options we are lucky enough to have here in Dubai, to suit all tastes and budgets. I summed up my favourites from last year here, and I’m looking forward to trying a few more this year. 2. Charity – this time of year is all about giving, and there are therefore plenty of opportunities to get involved in any number of worthy causes, no matter what your faith. This year I am hoping to take my team to support the lovely Geordie Armani again, and any others like her, to help distribute donated Iftar meals to the deserving labourers who work hard in the hot sun to help build our city. 3. Spending time with friends and colleagues – another key focus of this time of year. The shortened working hours and emphasis on social occasions provides many more opportunities to get to know those around you, without the usual loud music and pressing crowds as a distraction. People are generally much more open to meeting up to talk, eat, drink tea and smoke shisha, and in the case of Arab friends and colleagues, these invites are often extended into their homes. 4. Learning more about the local culture – despite having lived in Dubai for so long, I am still learning about local customs and traditions everyday. The best place for this is the Sheikh Mohammed Centre for Cultural Understanding, and during Ramadan, they offer an Iftar with a trip to the mosque and an eduction session, which is one of the best I have ever experienced. It’s definitely THE place to take visitors and newbies to Dubai for their first Ramadan. 6. Eid! The couple of days public holiday for Eid Al-Fitr are not normally announced until the night before so trips away can often be difficult to plan, but I usually book the entire week off in advance as we are always guaranteed at least a couple of days public holiday. Most travel agents and tour operators offer great value packages during this period from two nights to a week or more, and to some great locations. In the past I have used this time to visit Vietnam and Cambodia, India, Oman, and of course for fleeting visits home to the UK. Now to go and put some of this into practice! Wishing everyone Ramadan Kareem, hope you make the most of this special time too!